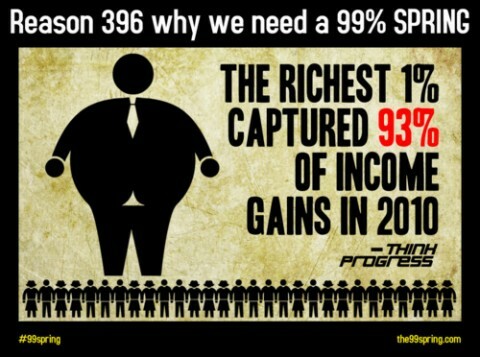 The top 1% took in 93% of all income gains in 2010. What does this transfer of wealth mean for our country? | STOP Framing "us"